One of the hardest stains to clean on Marble and Granite is rust. 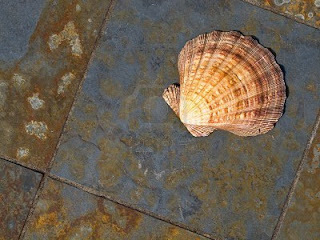 Restoration of marble and granite that is stained with rust can be challenging, but with a little work, your effort will pay off. 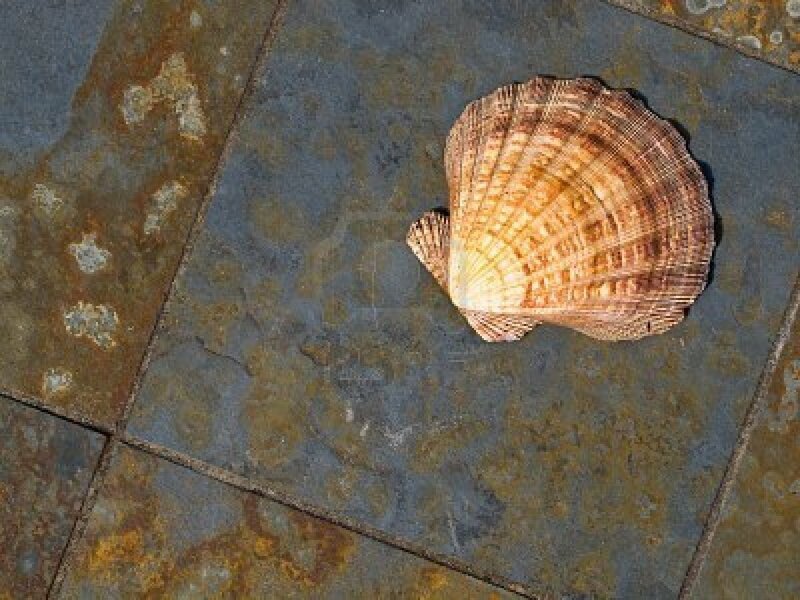 First, you must understand that not all chemicals and products that claim to help rid your stone of rust will do the job. Some will actually hurt the overall natural look of your stone. At Classic Marble Restoration in South Florida, they use a tried and tested method for helping out these tough situations. First, is Classic Marble's years of marble and granite restoration experience that is most important. Second comes the equipment used and third in the method of extracting the iron or metal out of the stone. Classic Marble uses a special mixture that they've developed over the years that has proven to be effective in extracting rust and helping in the restoration of the marble and granite. If you are located in the South Florida area, please give Classic Marble Restoration a call or email today and let them assist in removing those nasty rust stains from your marble and granite.